Fade - Downtown Party Network-The Returning / Isit Balearic? Home » Vinyl » Disco » Downtown Party Network-The Returning / Isit Balearic? 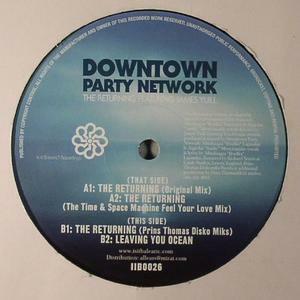 Downtown Party Network-The Returning / Isit Balearic?